Hinds Metal Designs is a family-owned and operated business. Manager, designer, and welder Brad Hinds began learning to weld from his father and went on to further study at Western Iowa Tech in Sioux City. He has moved the company into the 21st century with his mastery of computer-aided design (CAD) software, which enables us to create designs more quickly and easily and provide our customers with one-of-a-kind creations efficiently and at lower cost. Hinds Metal Designs has built a reputation in our community for outstanding work, especially with stainless steel. No project is too large or too small; our projects range from minor repairs to complete overhauls and fabrications. No matter what your project, we are never satisfied with our work until you are. From unique art objects that fit neatly on a tabletop to heavy-duty industrial equipment, Hinds Metal Designs can create what you need. We specialize in stainless steel; stainless resists weather and rust, and it requires very little maintenance. We also create many items using other materials, including iron, aluminum, and copper. 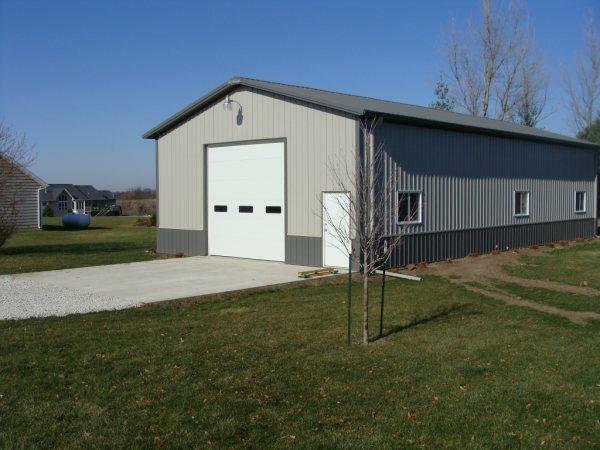 We also provide repair services for your existing metal structures. We offer tig, mig, and stick welding and reconstruction of mechanical structures, either in our shop or on site. Whether you are remodeling or building, need repairs, reconstruction, or complete fabrication, we are dedicated to working with you to implement a solution that meets your needs.